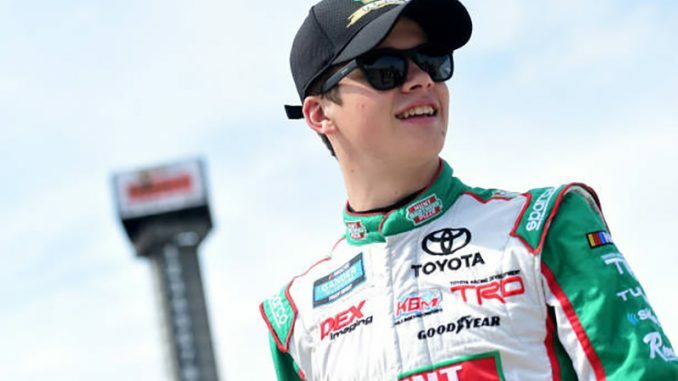 Joe Gibbs Racing announced Monday that Harrison Burton will join the organization for eight races in the No. 18 NASCAR Xfinity Series Toyota, starting in this weekend’s Alsco 300 at Bristol Motor Speedway. Burton is currently running full time in the No. 18 Toyota for Kyle Busch Motorsports in the NASCAR Gander Outdoors Truck Series. This is the NASCAR NEXT alum’s first full season of Gander Trucks competition, and he’s already scored a top-five finish at Las Vegas Motor Speedway and a top-10 finish at Atlanta Motor Speedway. The JGR No. 18 Supra team has already scored three Xfinity Series wins this season, with Kyle Busch at the wheel. 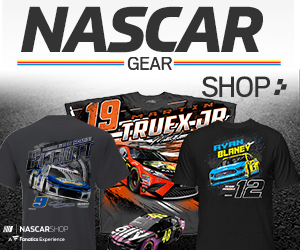 The 18-year-old Burton will not only run double duty in Xfinity and Gander Trucks, but he also competes in the ARCA Racing Series, where he won the Lucas Oil 200 in February at Daytona International Speedway. Burton made history in 2014 by being the youngest Division I driver to win in the NASCAR Whelen All-American Series. A year later, he became the youngest to compete in the NASCAR K&N Pro Series West (15 years, eight days old). He is the son of former Monster Energy NASCAR Cup Series driver Jeff Burton and nephew of 2002 Daytona 500 Champion, Ward Burton.